What is breakfast without orange juice, milk, eggs, tea, pancakes, halal turkey bacon, waffles, cereal, oatmeal, muffins, bagels, fruit, and more? Okay, maybe that is the American (halal) continental breakfast menu, as most cultures eat a modest breakfast of just café au lait and bread. 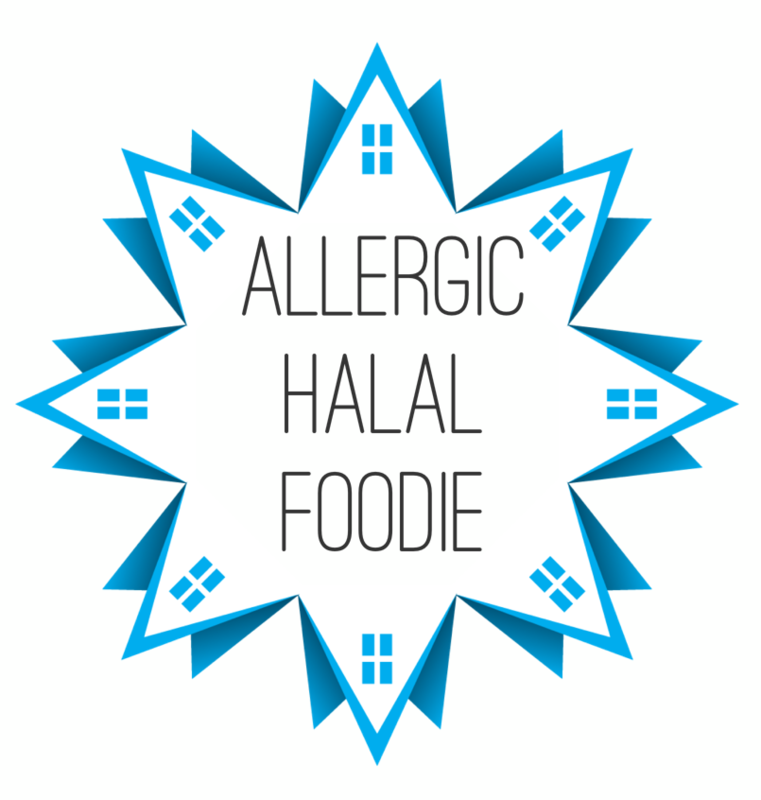 I introduce every food item permissible in my household. If I can’t find it in the supermarket, I just make it at home. 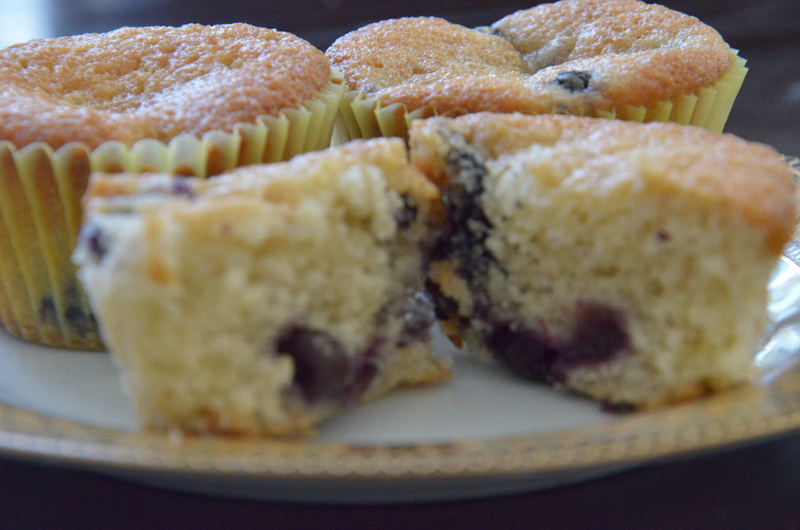 Blueberry muffins were such a filling and quick breakfast item from my High School days in NYC. It didn’t help that I would wait for the NYC public bus right in front of Au Bon Pain shop. 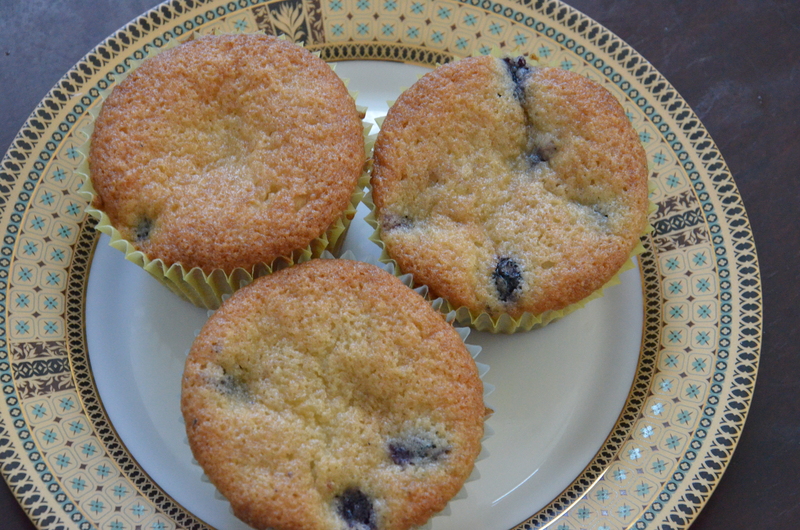 I bought more than just a muffin, but for the purposes of this post, I want to show how we replicated delicious blueberry muffins so easily. In a mixing bowl, I put all ingredients, except the blueberries, together (in no particular order) and stirred with a large spoon. I didn’t want to take out too many appliances nor did I want much clean up afterwards. Line the standard size cupcake mold with cupcake liners. Then add the blueberries to the batter and stir once with the spoon. Fill liners halfway with the blueberry muffin batter. Place in pre-heated oven for 25 minutes (or until the desired brown color is achieved). 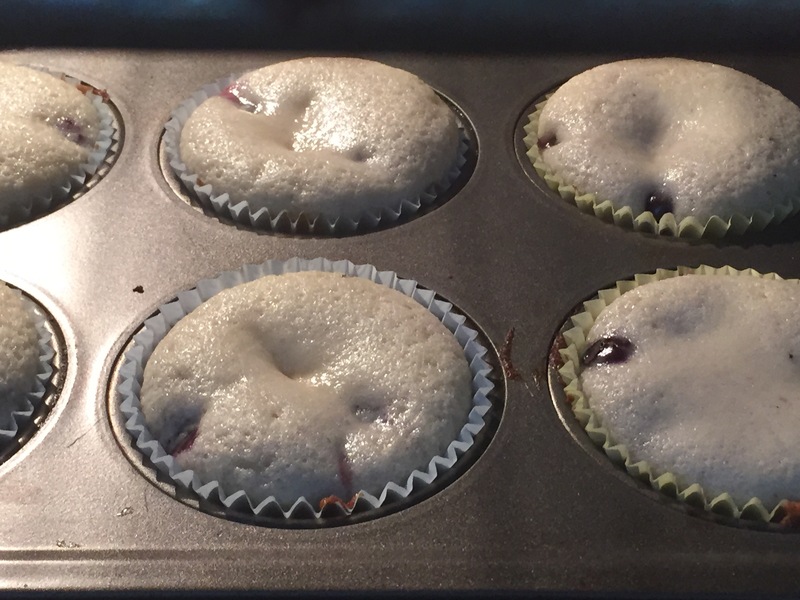 Here is a picture of muffins while they were still baking. → Extra Chipotle rice, please? Wow! Sounds yummy, I’m going to give it a try. Thanks! Great. I hope it is as super easy to make as it was for me. Thanks! Nice! I should try to make this! You’re welcome. It was super easy and quick. Enjoy!